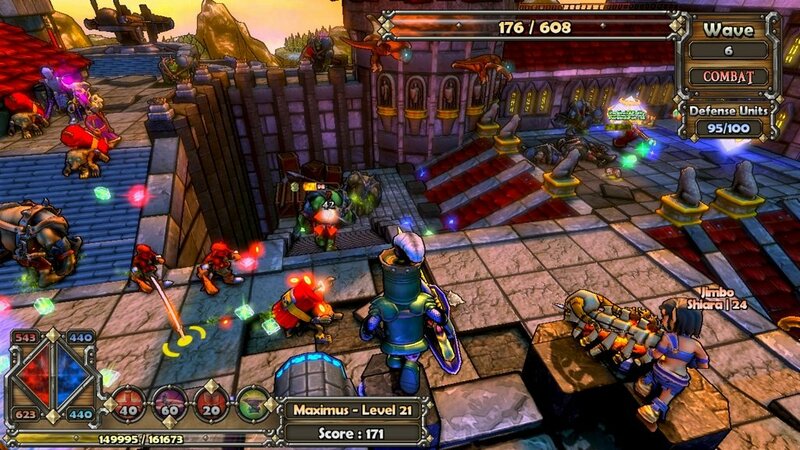 Dungeon Defenders is a Tower Defence style game which sees you protecting the Eternia Crystal. Dungeon Defenders is a game I played last year over the Christmas holidays with my brother. 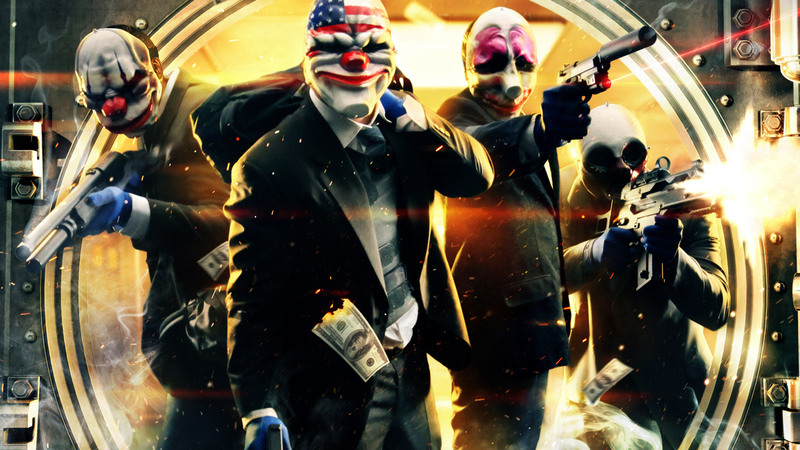 I put tons of hours into the game (54 hours according to Steam), it’s quite addictive however after playing multiplayer so much Singleplayer doesn’t interest me. If you have friends or love action and tower defence games read on. Hey it’s me TomInbound, and I’m back! *Cue Explosion sounds, dinosaur roars and montages* I hope to be getting back into the regular swing of posting to this blog. As well, I really want to get into reviewing and it’s a good way to start. Anyway on with the review! 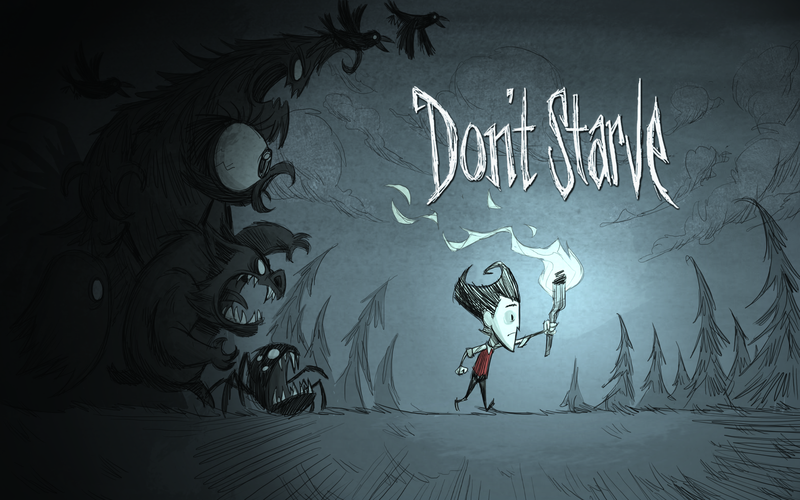 Don’t step into the darkness, oh and don’t starve either! 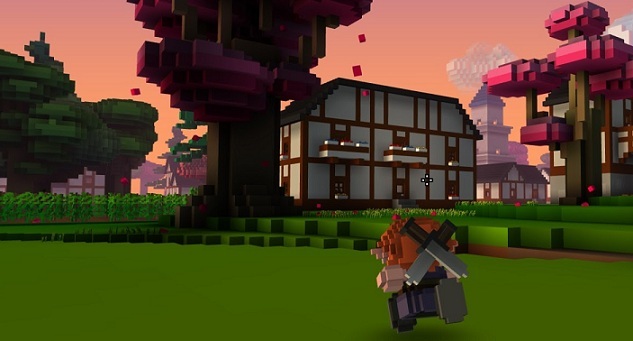 The voxel based beauty that is Cube World. Holy **** was I hyped for this game! 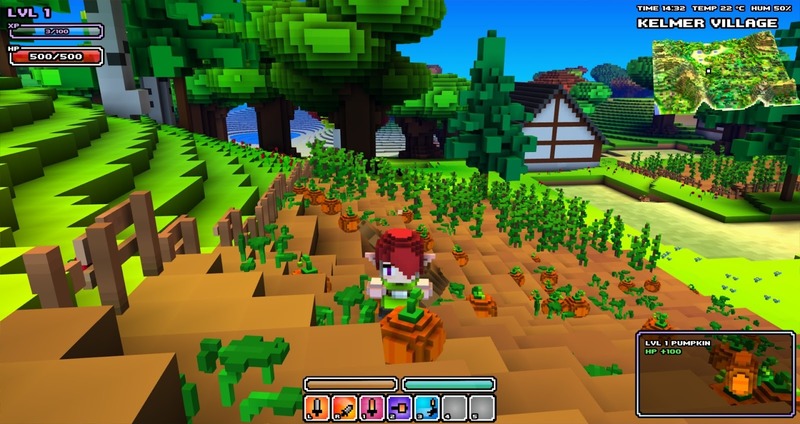 Anyway after that extremely formal beginning I want to first of all tell you how I came to hear about Cube World. 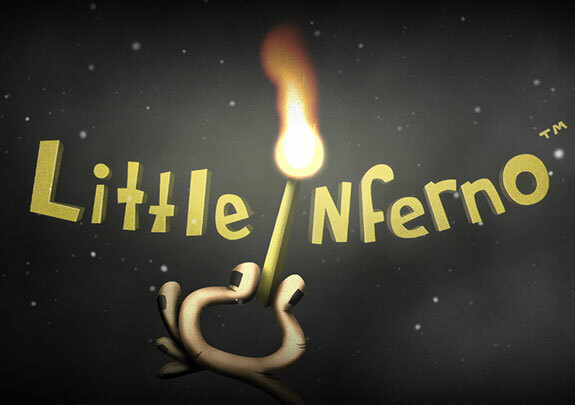 I found out about this game from a Youtuber called Inthelittlewood (also known as Martyn) a member of the Yogscast. The Alpha video showed me that the game featured amazing randomly generated worlds, tons of creatures, dungeons and weapon customization. The world also gets progressively more difficult the further you go from where you spawned and leveling is infinite. There’s also a couple of amazing methods of transport. Read on to find out more! The birthday parties just weren’t earning them enough money. This Vin Diesel Look-alike Cortez is Timesplitters main protagonist. There is a reason why people cry out for Crytek (good choice of words) to make a new Timesplitters game, or a remake or a HD collection. It’s because Timesplitters was awesome, when I got round to play it on the original Xbox it was way into the next generation, and so a lot of the games didn’t really grab my attention, but Timesplitters did and I wasn’t expecting it to, hence my save file on it just being called “V”. Read on to find out why I love Timesplitters Future Perfect. First of all I’m not a big racing fan, secondly I didn’t know the story of James Hunt and Niki Lauda. However I went to see the film and want to give my verdict on it.